Cognito Motorsports is a brand leader in the design, development and manufacturing of high-quality aftermarket suspension, steering and chassis components for popular trucks, SUVs and UTVs. Founded in 2001 by Mechanical Engineer and accomplished racer Justin Lambert, Cognito Motorsports products are a standout, highlighting ingenuity, quality, and performance that is second to none. 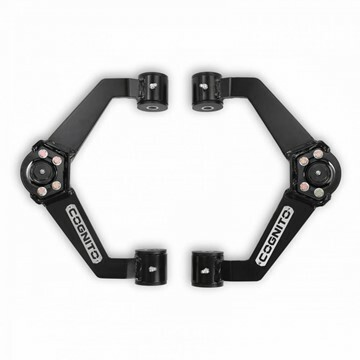 Cognito strives to be the best brand in the industry, with unmatched technical knowledge and support for its customers. 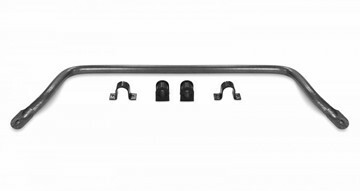 Cognito's replacement 1.5" front sway bar for your 2001-2010 GMC/Chevy Duramax 6.6L 2/4WD 2500HD/3500HD truck. Includes d-bushings & u-clamp. This sway bar is meant to be used with aftermarket end links. Cognito's heavy duty 1.5" front sway bar for your 2011-2019 GMC/Chevy Duramax 6.6L 2/4WD 2500HD/3500HD truck with the LML/L5P motor. Includes d-bushings & u-clamps. 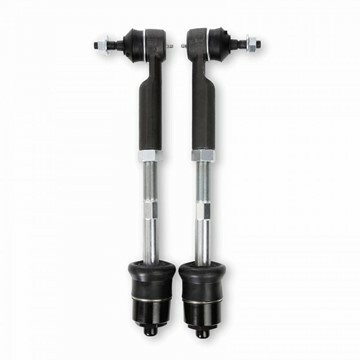 2001-2019 GMC/Chevy Duramax 6.6L 2500HD/3500HD - Cognito's design is a bolt-in style ball joint that is very easy to replace on the Cognito ball joint style upper control arm kits. This heavy-duty ball joint is a greaseable hardened alloy steel precision CNC machined joint. Does not include mounting hardware. Replacement hardware kit for Cognito ball joints for your 2001 - 2018 GMC/Chevy Duramax 6.6L 2/4WD 2500HD/3500HD truck. Heavily recommended when replacing Cognito ball joints. One kit supplies enough parts for TWO ball joints. 2011-2019 GMC/Chevy Duramax 6.6L 2/4WD 2500HD/3500HD LML & L5P - made specifically for leveled and lifted applications where an upgrade is desired to provide better performance, style, and function. 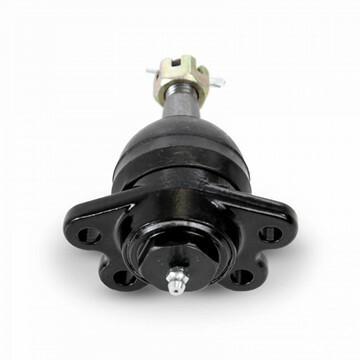 Alloy series ball joints are included as well as new crush sleeves and polyurethane bushings. Cognito's Boxed Upper Control Arm kit for your 2001 - 2010 Duramax 6.6L 2500HD/3500HD 2/4WD truck. Ball Joint style, no dual shock mounts. 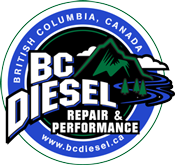 2001-2010 GMC Chevy Duramax 6.6L 2500HD/3500HD LB7/LLY/LBZ/LMM - Made specifically for leveled and lifted applications where an upgrade is desired to provide better performance, style, and function. Powder coated semi-gloss black. Cognito alloy series ball joints are included as well as new crush sleeves and polyurethane bushings.